We are running a spooktacular 4 day Halloween Camp for kids aged 6-13 years from Tuesday 3oth October – Friday 2nd November. 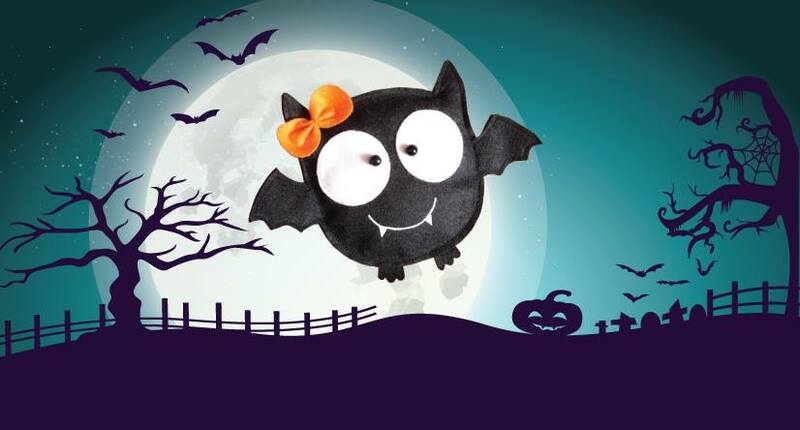 This Halloween camp is filled with fun, learning and sewing adorable stuffed animals and spooky creations. Kids love the chance to sketch, create and take home their very own designs. No previous sewing experience is required and all machines, fabrics and supplies are provided. For boys & girls aged 6-13 years old. 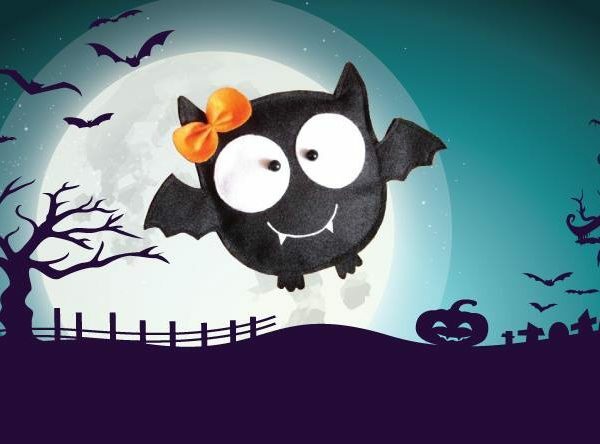 €79 per child for the 4-day Halloween camp. Our instructors are Garda vetted, highly qualified and experienced with vast experience in teaching children. Book today for an unforgettable ghoulish Experience!